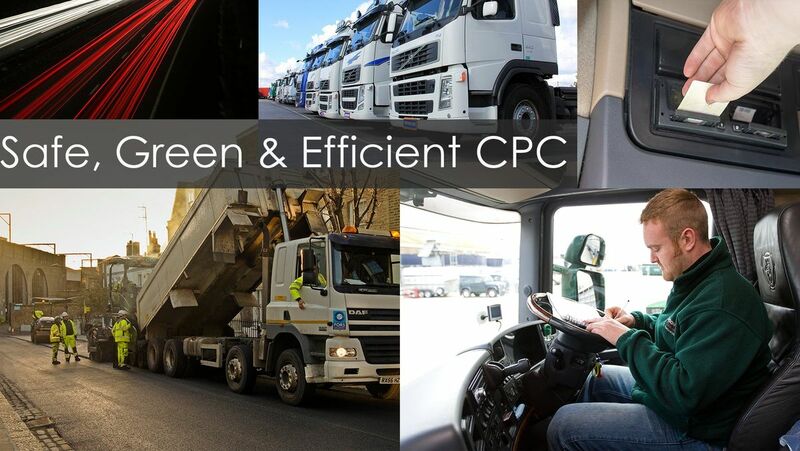 The Safe, Green & Efficient CPC courses are full day courses made up of 2 CPC modules covering 'hot topics' within the transport industry. Each full day Safe, Green & Efficient course contributes 7 hours towards CPC. Each Safe, Green & Efficient course is approved by JAUPT. IMPORTANT: If drivers wish to have their details uploaded to the DSA website so its counts towards their 35 hours DCPC, then they need to ensure they bring £9.95 cash to cover the upload fee. You will need to notify the trainer on the day. (£9.95 Upload fee is £8.75 ex.VAT plus £1 administration (which includes certificate) plus VAT). 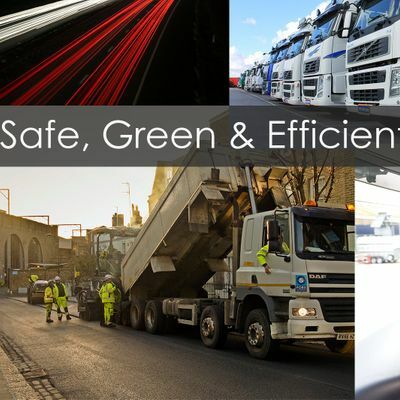 In order for a driver to be accredited with the Driver CPC hours they must complete the entire course and arrive for the course promptly and on time.